Cross country trail running with your dog. Your dog wears a special canicross harness designed to distribute the pull evenly across their body and to allow the spine to move freely. The human wears a canicross running belt. This belt ensures the pull of the dog comes from the hip, not the lower back, therefore avoiding injury and maximising the pull of the dog to assist you in running. You are connected to the dog by a bungee line which ensures that when the dog pulls, neither you nor the dog feel discomfort or a sharp jerk when the dog is running. This ensures that both your back and the dog’s are protected from shock. The trails used tend to be soft grass, mud and forest trails, avoiding any hard-packed ground for prolonged distances, as this can be sore on the dogs foot pads. Most races are generally 5k and this is the approximate distance that will be covered at Dog Trails NI classes. For your first few classes we can fit and let you borrow harnesses from our kit bag. Visit our kit shop section where you can buy your own if you catch the canicross bug! Individual classes are priced at £7.00 per hour long session in the Belfast and Limavady areas. Mid Ulster classes are charged at £6.00 per hour. Block booking discounts are available for Belfast classes. See the Belfast classes page for more information. Canicross is for anyone, if you want to get out and get more active with your dog, then this is the sport for you. You don’t need to be a runner, you can have any level of fitness and Dog Trails NI classes will be able to cater for all levels of ability, both human and dog. 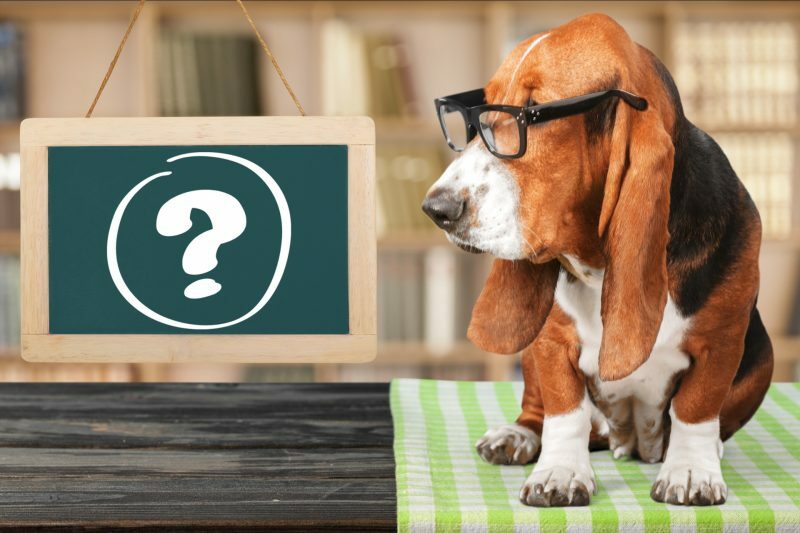 What breeds of Dog can do Canicross? Any dog can do canicross, some will take to it more naturally than others, but all get great enjoyment and mental stimulation from the class. Dogs must be a minimum of 11 months to take part. Do you need to be fit to join Dog Trails NI? No, you don’t need to be fit. At Dog Trails NI we cater for all fitness levels. What kind of activities are at Dog Trails NI?  Dog Trails NI will hold regular hour long classes which run throughout the year, rain or shine. In the summer months the time spent running with the dog during the class will be slightly shorter as summer temperatures (even in Northern Ireland! ), can be quite taxing for them. At these classes some more time will be spent on human fitness, we love a bit of hill reps and core work to get us strong for canicross! Most classes will have 10 mins of human based fitness exercises at the end of the class, followed by a cool down to make sure we all keep in tip top running condition. 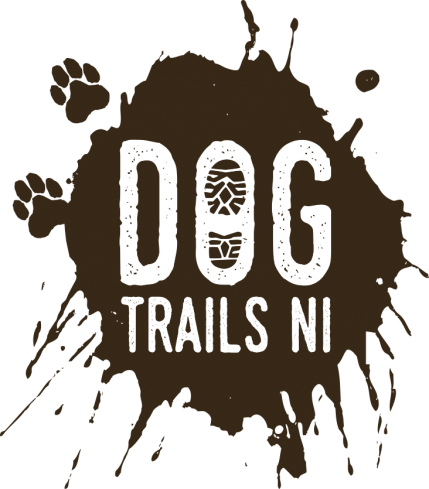 Dog Trails NI offers 1-1 training sessions. Perhaps you are not too sure if canicross is for you, or your dog is not good in big groups. Come along to a 1-1 session to learn the basics and build up both your and your dogs confidence. Practice makes perfect when learning something new! A big part of Dog Trails NI is the social aspect. As we grow we hope to have social meet ups, go for runs with our dogs, and make a day out of it, and maybe even have some nights out on the town! I have two pooches, can both come? Two pooches are more than welcome. Specialist kit is available if you would like to participate with two dogs, but we recommend you begin with one dog until you get the hang of it.